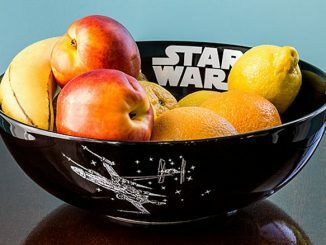 This Star Wars Death Star Serving Platter is perfect for your next Imperial dinner. 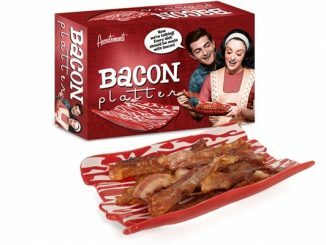 This serving platter gets the party started. 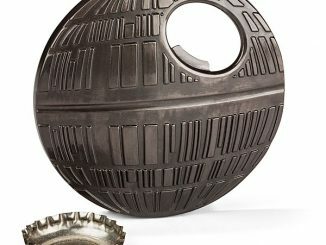 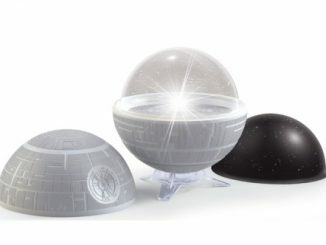 The Death Star becomes a bit less daunting when you serve food on it. 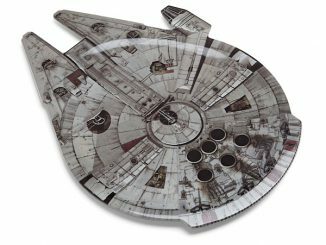 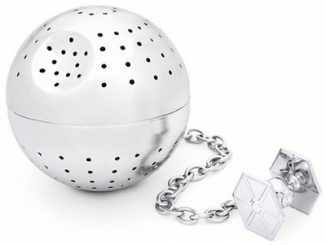 This is a great kitchen accessory for Star Wars fans. 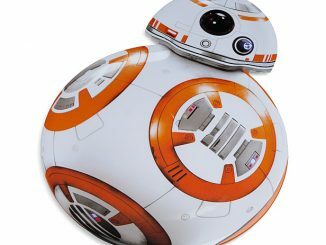 It measures approximately 14-inches across and comes packages in a gift box. 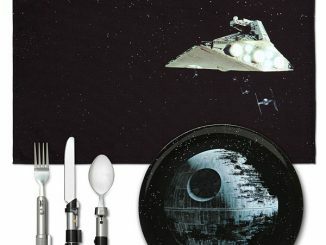 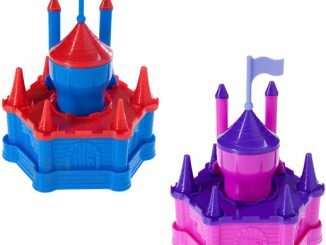 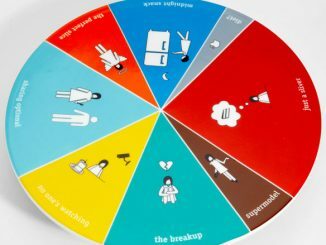 Your dinner parties are about to get more awesome. 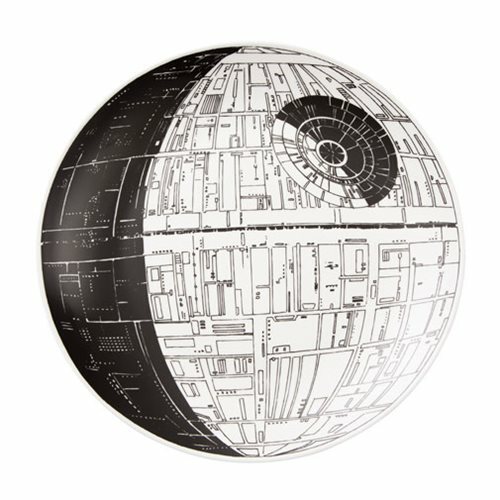 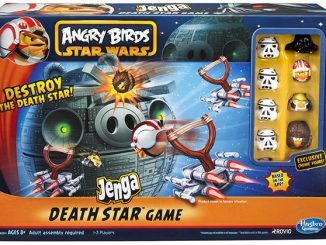 It won’t destroy any planets.